Here’s a resource to help you get back on track to resume the Fall semester at UPRM next week. 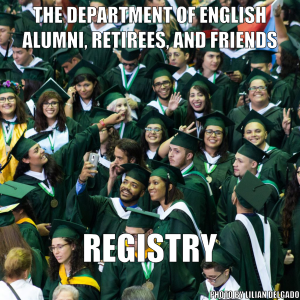 To add or update information, please e-mail mary.sefranek@upr.edu or leonardo.flores@upr.edu. Here’s a link to a printable version.